On Friday, July 29 2016 the Palmers gathered in the basement of Sam's Town to take on our neighbors to the north, Huntridge. As the the Palmers slowly filtered in, the challenge against all four Huntridge representatives began. Palmers Don G and Dan S were the highest scoring bowlers for our team, with scores of 135 and 136, respectively. Steve on the Huntridge team dominated both games with a 174 and 204, giving the Palmers some serious competition. 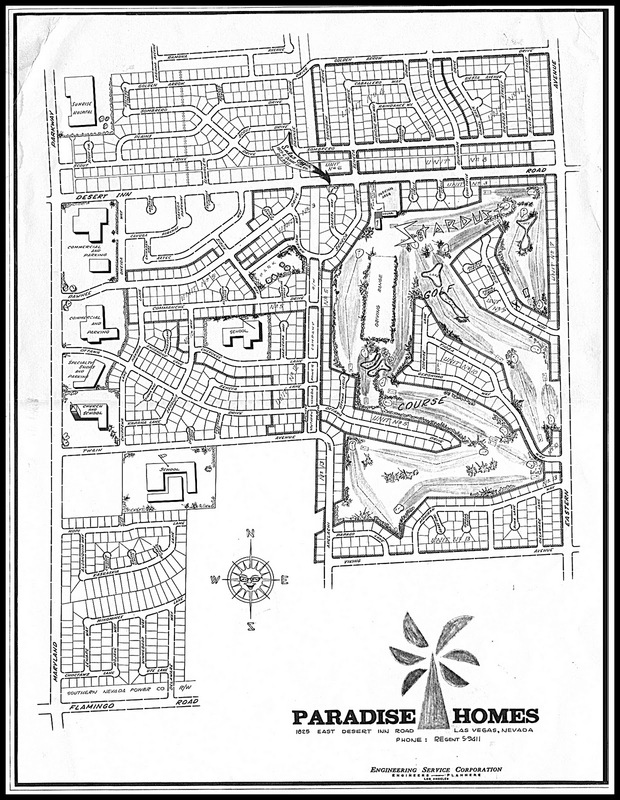 In the end, the Huntridge quartet scored the highest average score of 117 compared to Paradise Palms' 110. Better luck next year Palmers, we'll have to remember our secret weapon of plying the opposing team with pre-game drinks next time.